Bioinformatics is an interdisciplinary research area that relies on computational and statistical methods to solve biological problems. With the advancement of high throughput technologies, biological experiments now generate huge amount of data, ranging from genomic sequences to gene expression profiles and to protein structures. Obviously, it is no longer efficient to analyze the data from a genomics experiment with paper and pencil, or even spreadsheet. Instead, sophisticated database systems and data mining tools are required to manage and analyze the data. 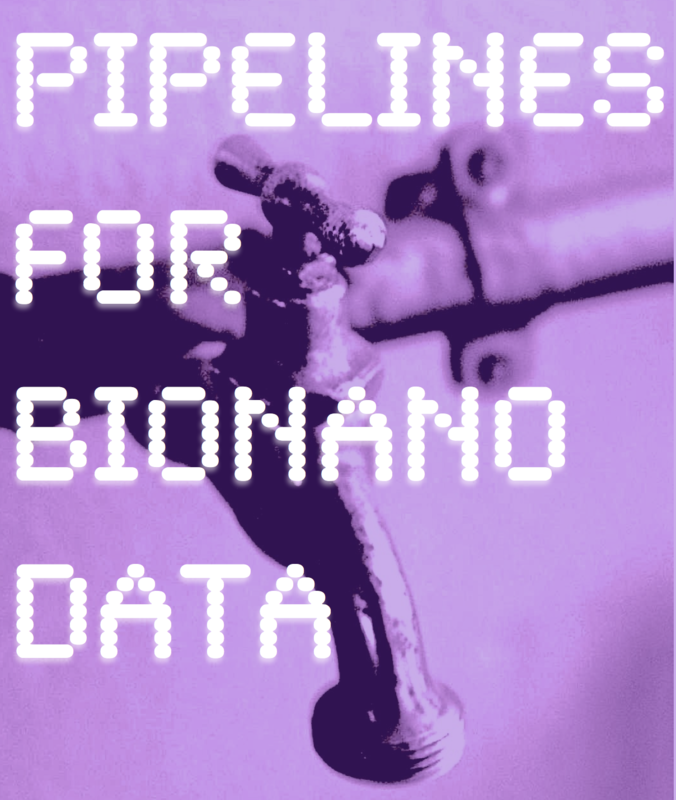 K-INBRE Bioinformatics Core developed three Pipelines for BioNano Data with tutorials and sample data. 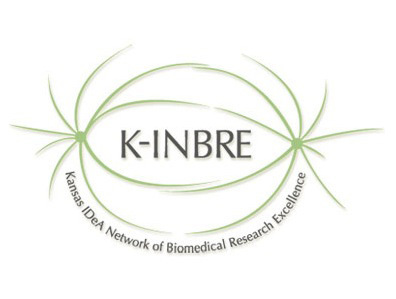 K-INBRE Bioinformatics Core presented a webinar about improving the Tribolium genome with Bionano physical maps. View the video or slides. 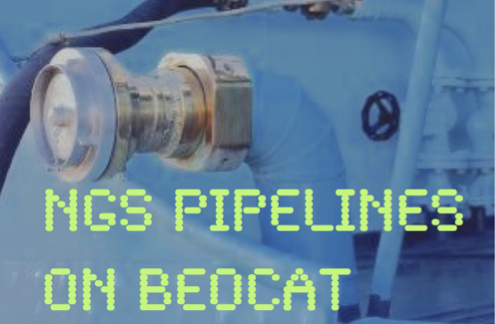 K-INBRE Bioinformatics Core is developing NGS Analysis Pipelines with tutorials and sample data for the Beocat Compute Cluster. 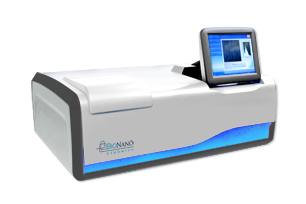 The K-INBRE Bioinformatics Core is now a beta test site for the BioNano Genomics Irys automated imaging system. Find out more about how to map your genome. 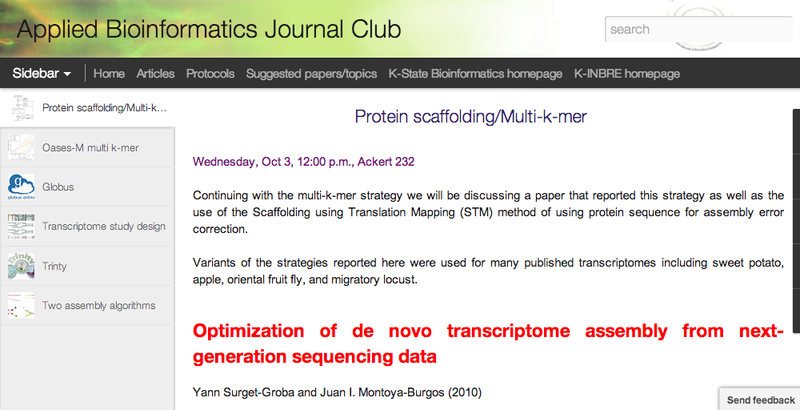 Check out the Applied Bioinformatics Journal Club Wednesday, in Ackert room 232. 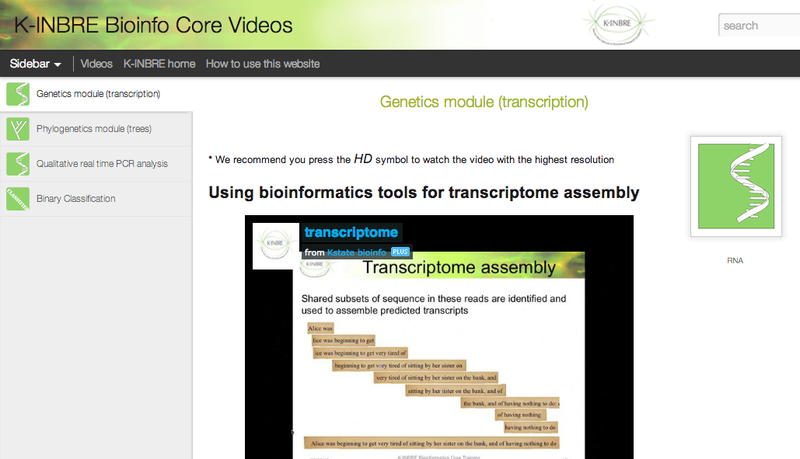 The K-INBRE Bioinformatics Core is developing video modules to introduce bioinformatics topics to undergraduate students. The videos were designed to fit into a variety of core biology classes. Visit our website to learn more.